Panic! 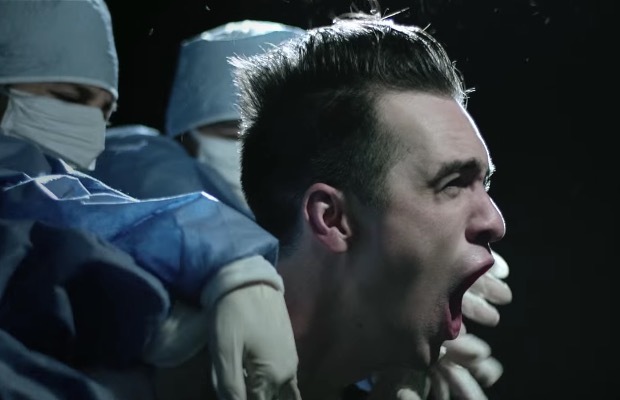 At The Disco mastermind Brendon Urie provides guest vocals on Every Time I Die’s new song, “It Remembers.” Listen below and be sure to leave us a comment with your thoughts! Every Time I Die’s latest album, Low Teens, is out now on Epitaph.